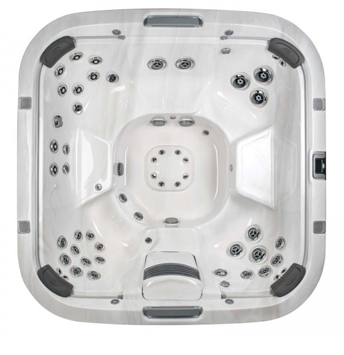 The Jacuzzi J-LXL® hot tub may be energy efficient, but it also boasts powerful PowerPro® water jets for a full-body hydromassage, plus four powerful RX Jets and a therapy lounge seat. 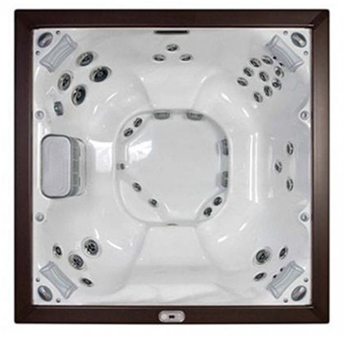 Just like the J-LX®, the J-LXL® is leading the industry of energy efficient hot tubs. But the “L” at the end of J-LXL® stands for “lounge” – as in the full body massage ProAir™ lounge seat, engineered with Jacuzzi’s patented FX jets which specifically target the hamstrings and calf muscles. 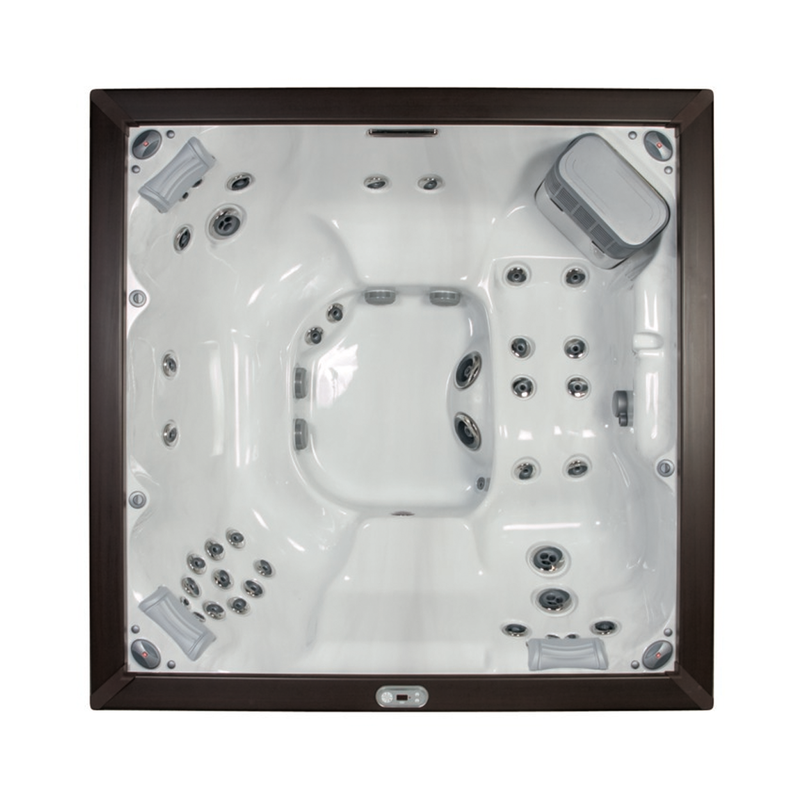 The precisely coordinated jet placements produce a hot tub hydrotherapy experience you won’t find anywhere else. The contemporary styling, weather resistant materials and selection of finishes make the J-LXL® as innovative aesthetically as it is technologically. 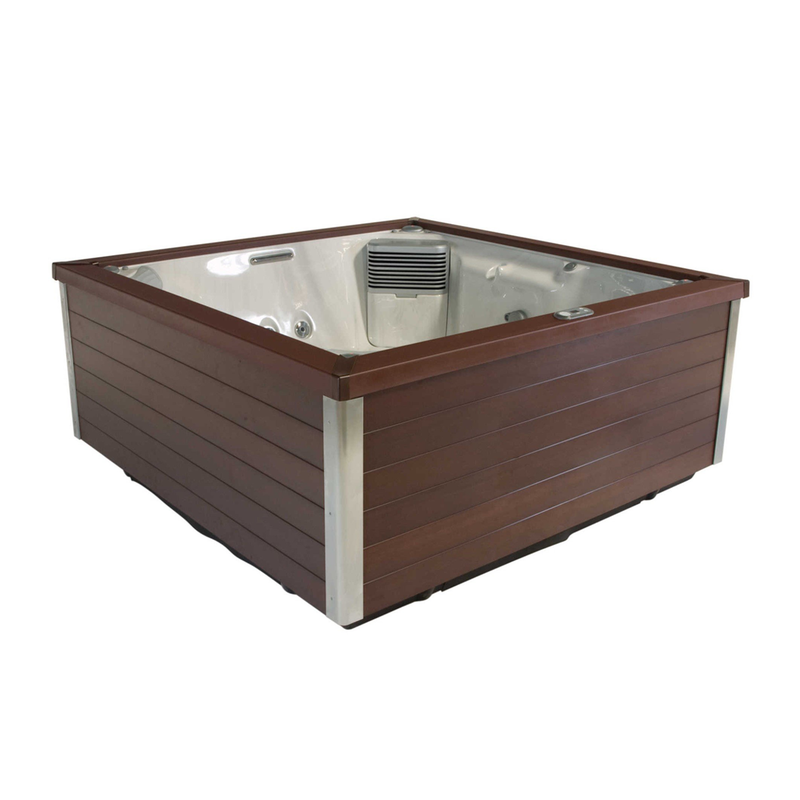 Equipped with Jacuzzi’s newest rejuvenating water jets and all that the J-LX® hot tub has to offer, it is one of the most luxurious Jacuzzi hot tubs available. With filtered LED perimeter lighting, underwater light and a therapeutic, illuminated waterfall, relax in the the J-LXL® knowing you are minimizing energy costs. 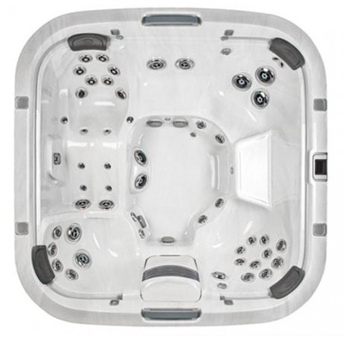 Rejuvenating, spiral streams of air and water and large, wide-swath rotational action help overworked muscles. Neck-to-feet relief from exclusive, spinning RX Jets that deliver sizable coverage to the back for high hydromassage performance.